Google has remained tight-lipped about the future of its Nexus series, but that hasn't stopped a raft of leaks hitting the web. 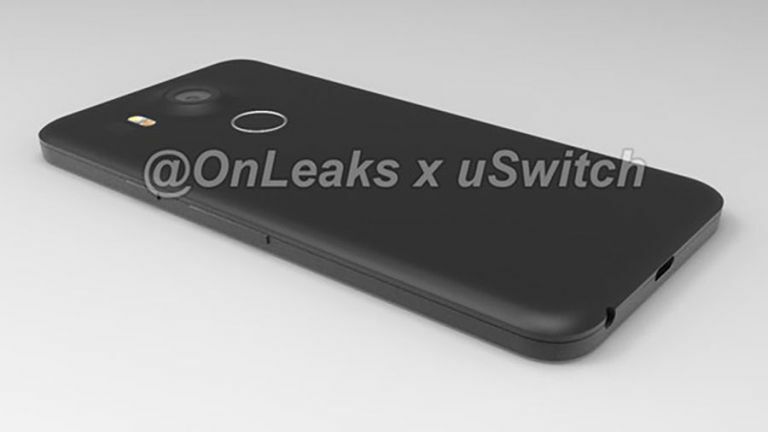 And we've just been teased once again by a new video flaunting a render of LG's 2015 edition Nexus. The video was whipped up by prolific tech tipster @Onleaks and comparison site uSwitch. These aren't leaked images, either. They're computer-generated renders based on schematics which are apparently released to accessory-makers. So what are the talking points? Well, the inclusion of a fingerprint sensor, which is notably positioned on the rear of the device – much like it was on LG's G3 and G4. Other key design points include dual-stereo speakers on the front, a claimed 5.2-inch screen, and aUSB-C port. Considering all of these features have been rumoured over the past few months, were inclined to think that they're on the spec sheet. Neither Google nor LG has confirmed any official Nexus details, so do take this with a pinch of salt. Although, the video was cooked up by two credible sources which makes us think there's something in this. We should also mention that another Nexus is being made by Huawei – which we may have got a first look at last week. It will reportedly land as a phablet-sized successor to last year's Nexus 6. We're expecting the Nexus duo October-November time, so we should find out the truth soon. In the meantime, check out the video below of the Nexus 6 mock-up. Share your thoughts in the comments or drop us a line on Facebook.